What are Gala apples like? 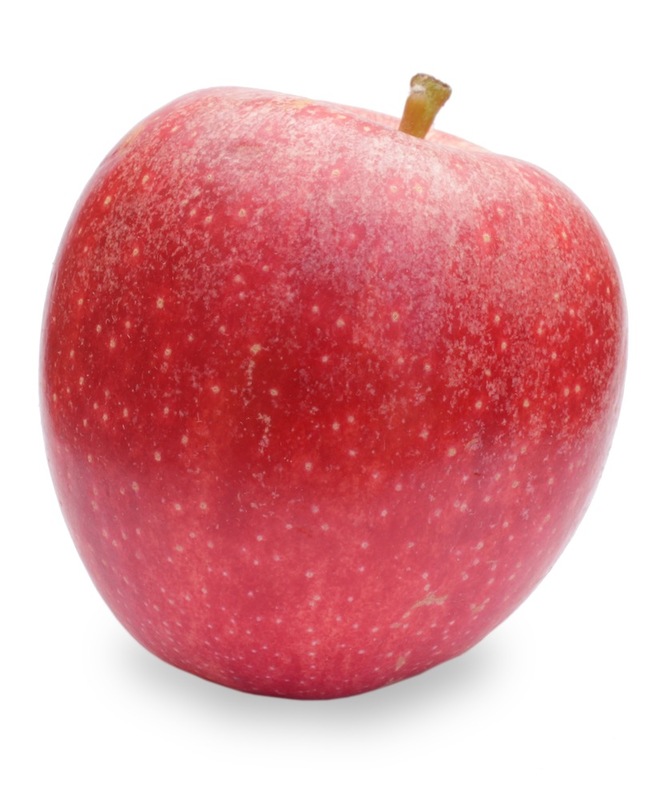 Gala’s are a cross between Golden Delicious and Kidd’s Orange Red apples. Our Gala’s are minimally sprayed, IPM fruit..
Here’s a handy apple chart!